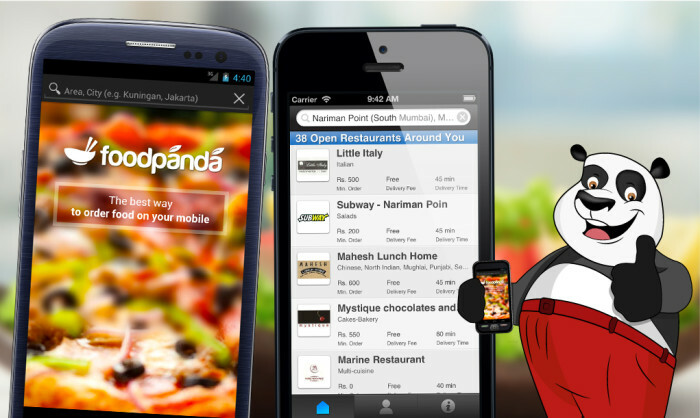 Malaysia – Food delivery e-commerce establishment Foodpanda.my launched its iOS and Android applications, allowing orders to be made from all its 200 restaurants on mobile devices. 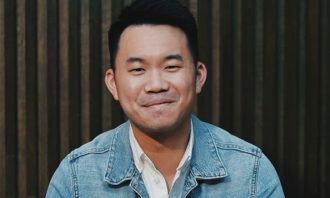 The app, according to marketing director Sidney Ng, provides convenience to customers and acts as an advertising channel for restaurants. He told A+M that Foodpanda is exploring in-app advertising in the near future, providing that opportunity first for their vendors. For now, it will focus on getting people familiar with ordering through the new app, which has been in its pipeline for some time now. “We’ve been around for a year but we were waiting till we have a significant amount of vendors before launching the app. So with many on board now, it was finally a good time to launch,” said Ng. Ng explains that it previously had a mobile site, but also received feedback and requests from consumers for an app. Foodpanda recently launched its take-away and pre-order feature online, allowing customers to order food two days in advance or pre-order to collect their food at restaurants. These new functions, not yet available through the mobile app, were tailored to cater to corporate functions. 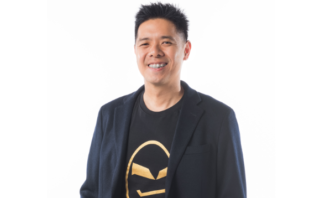 Ng says that the app availability is being promoted by bloggers, through Facebook and EDMs to users in its database, alongside in-store marketing at vendor outlets. Apart from Malaysia, the mobile app now also starts in 14 markets including India, Indonesia, Malaysia, Pakistan, Singapore, Taiwan, Thailand, Vietnam, Ghana, Ivory Coast, Kenya, Morocco, Senegal and Russia. Within the next two weeks the app will be available in Brazil, Chile, Colombia, Mexico, Hungary and Poland. 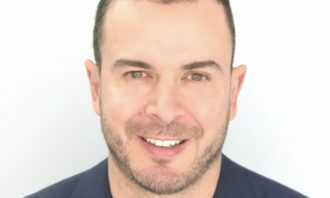 Foodpanda and its affiliate brand hellofood also expanded services to Latin America with a launch in Argentina and Venezuela. It now targets a total population of 3 billion people in 25 countries, making it the online food delivery service with the widest geographical reach. Southeast Asia’s first hilltop premium outlet centre - Genting Premium Outlet - is set to launch by Q4 this year. 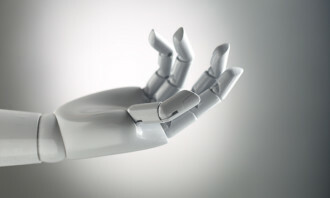 ..
" Social media, which is now very much a visual medium, presents an abundance of opportunities to marketers through AI. "..